Montana born, and raised on a small farm and ranch homesteaded by his grandparents, Ken Mayernik has deep roots in rural Montana. Artistic since childhood, Ken has diligently pursued and evolved his art over the years. Bronze sculptures emerged as his strong medium, communicating the life that he lives and his rural Montana heritage. 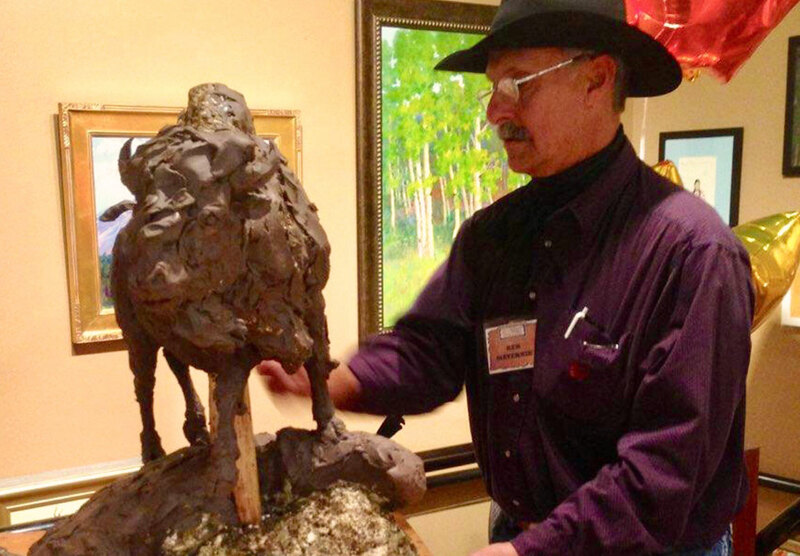 As a Montana artist, the outdoors and mountains are a passion for Ken and the western way of life is the focus of his original sculptures. 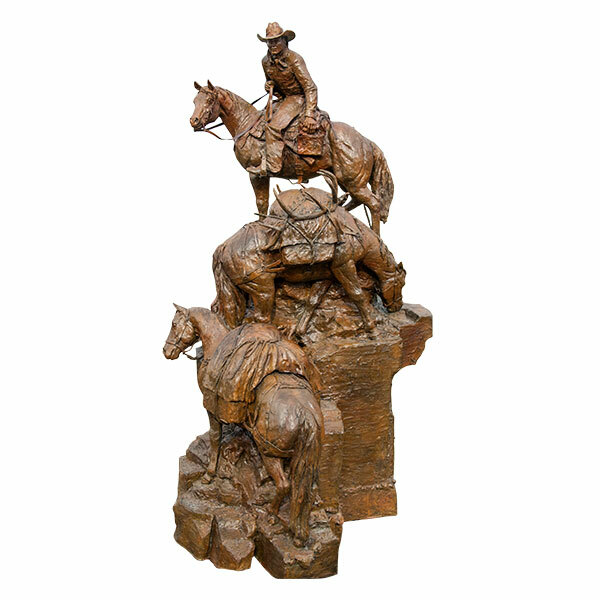 The essence of the western outdoor experience comes to life in bronze sculptures by lifelong artist Ken Mayernik. His limited edition original sculptors range from miniature to monumental. Documenting decades of artistic growth and depicting life in the western outdoors. Ken’s work communicates western living, wildlife scenarios, ranching moments and outdoor experiences. 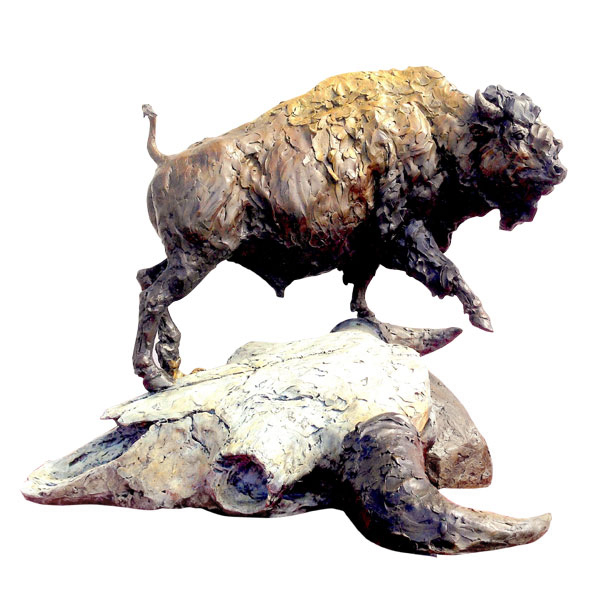 His western and wildlife bronzes are alive, enticing, and well designed. Creatively conceived, they are based on strong sculptural foundations with consideration for the principles of design, good gesture, movement, positive and negative space and strong story line. The goal is always to create a strong sculpture no matter the subject. 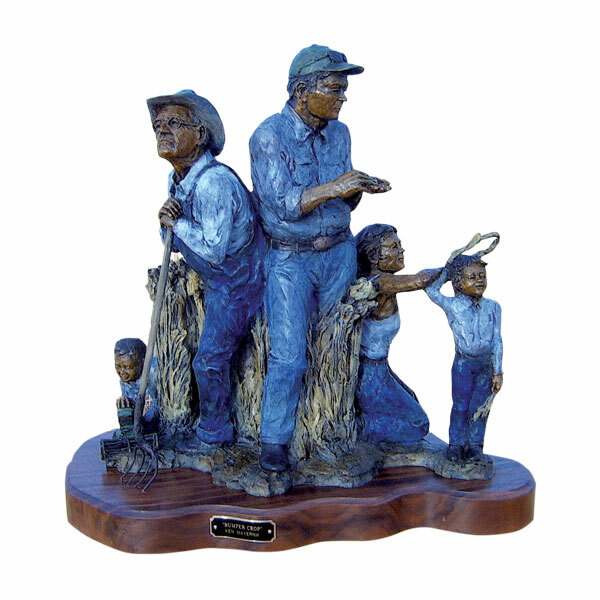 Ken’s portfolio of bronze sculptures spans decades and has been awarded and recognized by organizations across the United States and Canada. 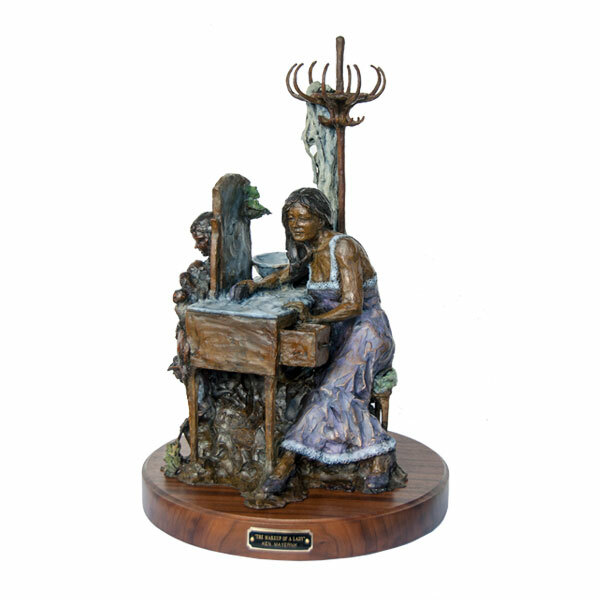 Ken Mayernik’s bronzes are an exquisite addition to any décor, home, lodge, business or community.